SIT is not a new technique, but has over recent years been refined and successfully used in other countries to suppress or even eradicate a number of fruit fly species and other insect pests. The SIT programme in South Africa was initiated in 1996 to address the increasing need in the deciduous fruit industry to create fruit fly-free areas (alternatively, areas of low fruit fly prevalence) in the Western Cape. As fruit flies are international quarantine pests, they can restrict the free trade in export fruit. Significant market advantages are therefore possible if fruit can be exported from fruit fly-free areas. 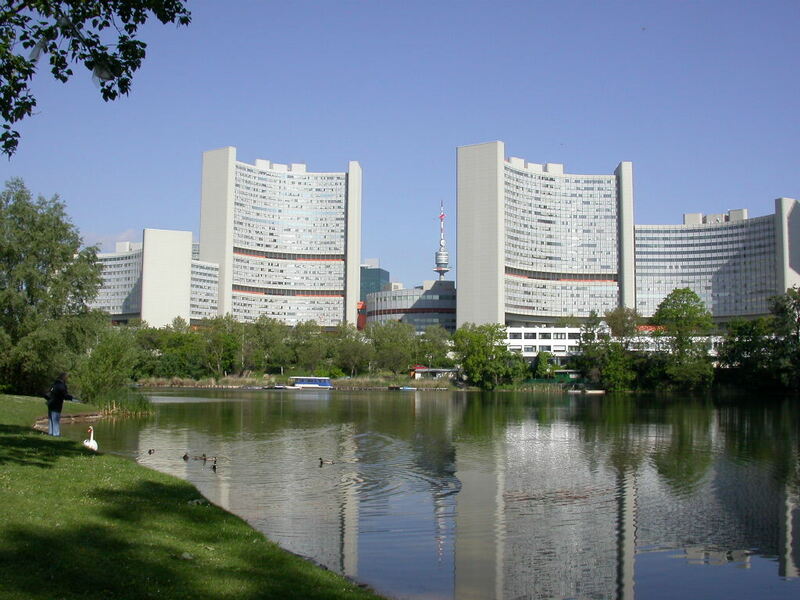 In 1997, the Joint Food and Agriculture Organisation/International Atomic Energy Agency (FAO/IAEA) Division of Nuclear Techniques in Food and Agriculture of the United Nations approved funding for the Agricultural Research Council’s Institute for Fruit, Vine and Wine (ARC Infruitec-Nietvoorbij) in Stellenbosch to undertake a 4-year project: “The feasibility of implementing SIT against Mediterranean fruit flies in the Hex River Valley”. As part of this original feasibility study, an SIT Pilot Project was initiated in the Hex River Valley with a view to suppressing Medflies in an economical and environmentally compatible manner. 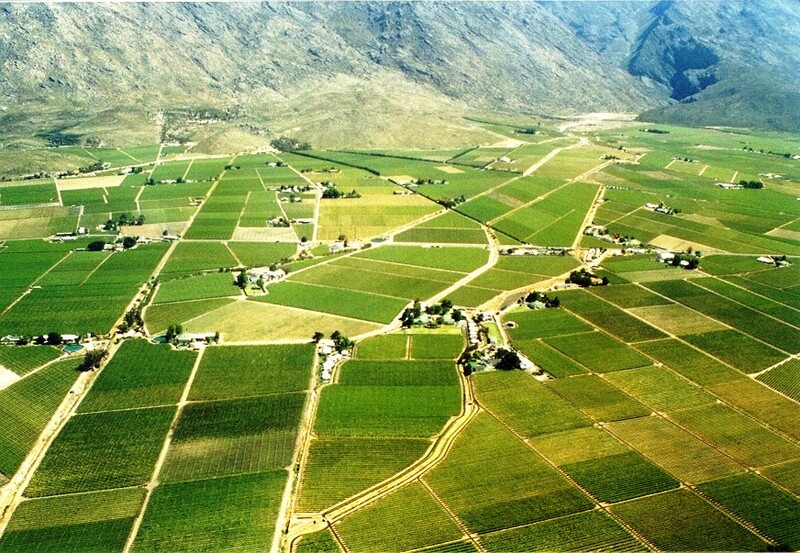 The Hex River Valley is geographically ideally suited for an SIT programme, being well isolated from adjacent areas which may have fruit flies. It is planted mainly with a single crop – table grapes. A cost-benefit study showed it to be economically the most favourable of all areas in the Western Cape for a fruit fly SIT programme, based on a comparison of conventional control costs versus estimated SIT costs.